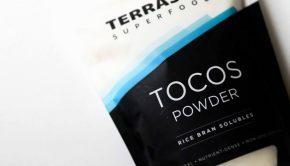 One of the best parts of my job as a blogger is getting to connect with cool companies and sampling all the awesome products that are available. Case in point: one of my girlfriends was asking about matcha, and I confessed that I didn’t know much about it. So I set out to do some research, and asked some cool matcha companies to let me try their products. And DŌMatcha came to the rescue. 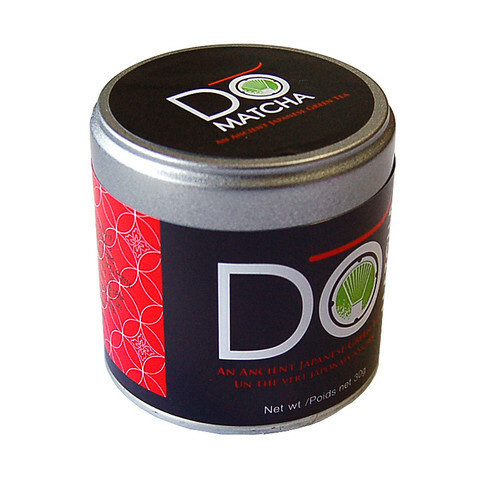 DŌMatcha happily shared some of their ceremony grade matcha green tea with me to experiment with, and I am so excited with the results. This tea is available in organic as well for just a few dollars more. This beautiful, bright green matcha powder is great made in the traditional way, or used in a variety of matcha recipes like matcha lattes and matcha lemonade. 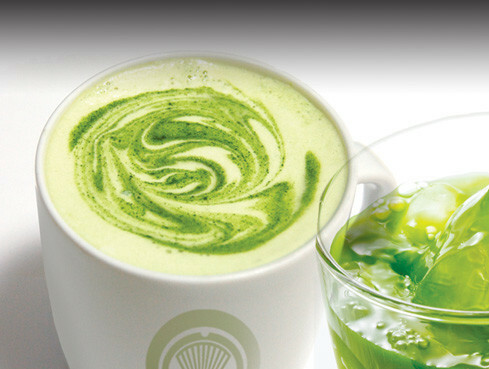 matcha green tea can be creamy sweet or icy cool depending on how you like it. 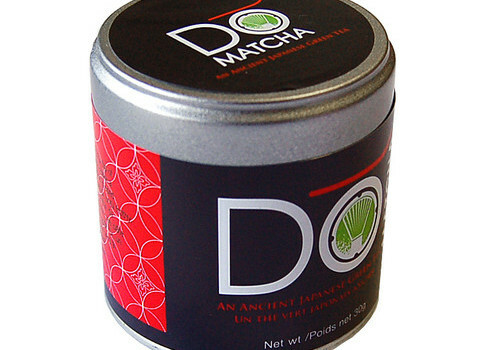 Ceremony grade matcha means that the tea has been created to meet the highest standards of the Japanese Tea Ceremony. 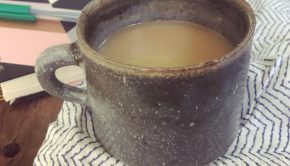 While you don’t need a special ceremony to enjoy your matcha, having some reverence for this relatively pricey, exquisitely prepared tea is important. Matcha is hand harvested, then dried and ground just before packing, leading to an incomparably fresh and deliciously green, natural flavor. They recommend storing your matcha in the fridge, as it is a totally natural product. Learn more about the cultivation and processing of matcha tea here. Why should you add matcha into your life? 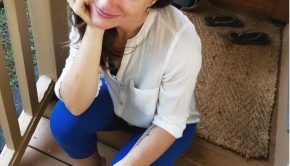 How can you Use Matcha Tea in Recipes? As I recently wrote in a post on Care2, there are so many ways to use matcha in recipes. Because it’s water soluable and super potent at small amounts, it’s easy to mix it into your favorite drinks or experiment with new ones. Find lots of recipe ideas on the Recipes Page. Many thanks to DŌMatcha for the free sample!